The Permanent Structured Cooperation (PESCO) aims to achieve more effective, efficient and synergic military capabilities through a series of ad hoc projects. 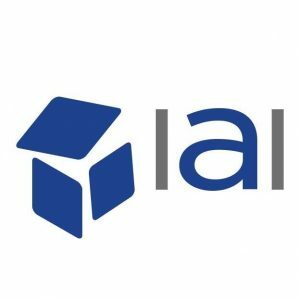 It is legally rooted in the EU Lisbon Treaty, yet it is substantially intergovernmental and much of its content and shape will be decided by the member states over the next few years. As with all institutional designs incorporating differentiated integration, the onset of PESCO begs the question of how this initiative relates to third countries that are not full members of the EU such as Norway, Turkey and – in the future – the UK. The modality of these countries’ involvement in PESCO directly impacts on the future of EU–NATO collaboration. In principle, this involvement could be achieved by granting NATO member third countries consultation rights in deciding on PESCO’s policy direction, and full participatory rights in PESCO’s capability and operational projects to which they can participate. 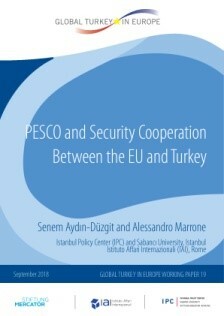 Revised version of papers presented at the seminar “PESCO and Security Cooperation between EU and Turkey”, organized in Berlin on 14 May 2018 by the Istituto Affari Internazionali (IAI), Istanbul Policy Center (IPC) and Stiftung Mercator under the Global Turkey in Europe V programme. You can find the whole paper here.